We are specialised in making stainless steel chains & jewelry in good quality & competitive price. 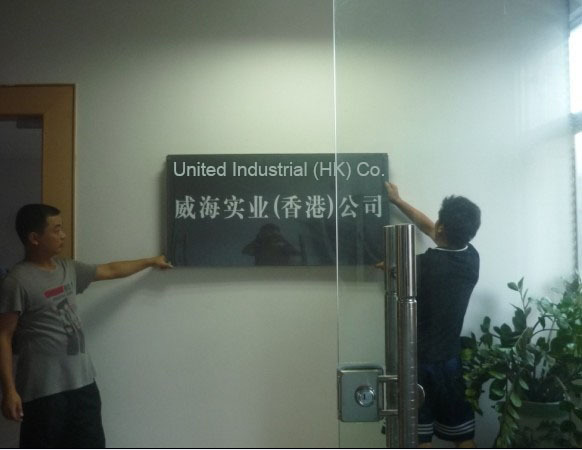 Factory is located in China with office in Hong Kong. OEM items are also welcome. We provide not only the good & stable quality items but also good services in order to minimize the buyer’s cost of purchasing. You are welcome to send us any enquiry and we will try our best to work with you. Looking forward to hearing from you.